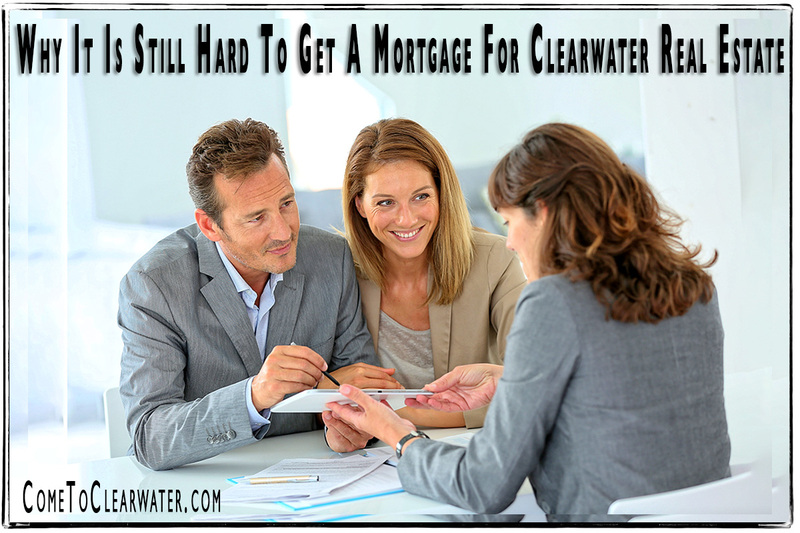 If you’ve been trying to buy a house this year, you know that it’s still hard to get a mortgage for your Clearwater home purchase. It had been a little easier to since about 2012, but starting this year, that ease in access tightened right up. What they have found is that credit availability this year is just about the same as last year. While experts expect that mortgage access will improve, a survey earlier this year said that 60 out of 100 economists and housing experts said they think regulation will loosen further, 2015 hasn’t been a banner year in that expectation. The index hasn’t plummeted, but it stagnated for a bit. Zillow’s Mortgage Access Index measures ease of credit access, and a higher number means it’s easier to obtain. In July 2004 it was at 136, but by September 2010 it was at just under 12. Today’s numbers are hovering about 65, low, but much better than a few years ago. They look at things like credit scores and how low they are before there are mortgage denials. They look at debt-to-income ratio. That is the total monthly debt as a percent of gross monthly income. A higher debt-to-income ratio means that mortgage credit is easier not harder to get. Private Mortgage Insurance rates and FHA loans at a higher rate also show an easing of mortgage credit. There are other factors, but these all show that those with a bigger risk factor getting mortgages shows that the access to mortgage credit is easing. Lately those factors have shown that mortgage credit is not easing, and definitely not at the rate that it has been. It could change, if the experts are right. If they are, let’s hope that they don’t ease to the point of breaking.